On Saturday 13th January 2018 Academy RFC welcomed Ballymoney RFC to Hydepark for a pre-match Lunch. Academy 1st XV beat Ballymoney 1st XV 11 – 0. 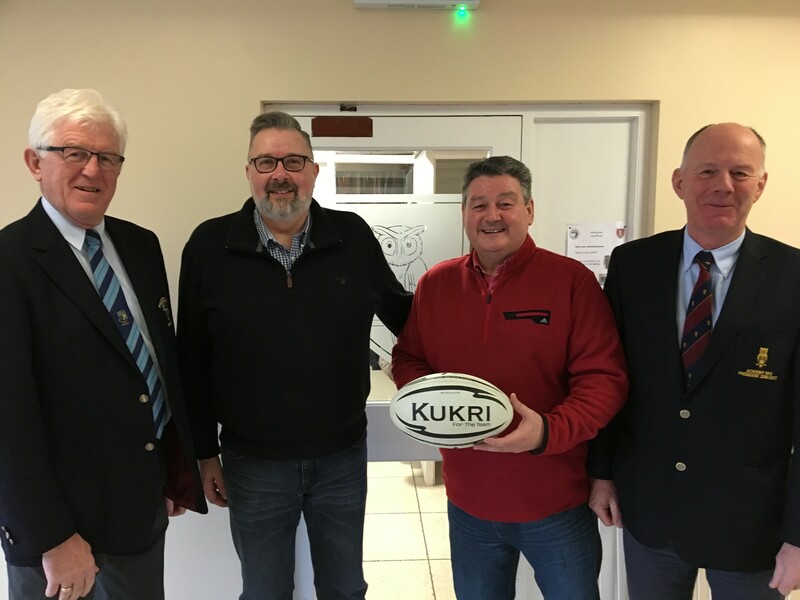 Ballymoney RFC President – John Campbell – Match Sponsor – Paul Terrington – Match Ball Sponsor – Dominic Walsh – Past President – Mark Cooper.